LUSH Catering Company is new to the Dallas/Ft. Worth Metroplex. The word LUSH means so many things — Growth, Opulent, Lavish, Abundant, Organic and Pleasing the Senses. The phrase “Pleasing the Senses” mean a lot to us, because we want to grasp all of your senses with Taste, Touch, Smell, Sight, and Sound; getting to the point; we want to please individuals and groups with our food, service, the look & feel of an event, and always give you something great to talk about and remember! 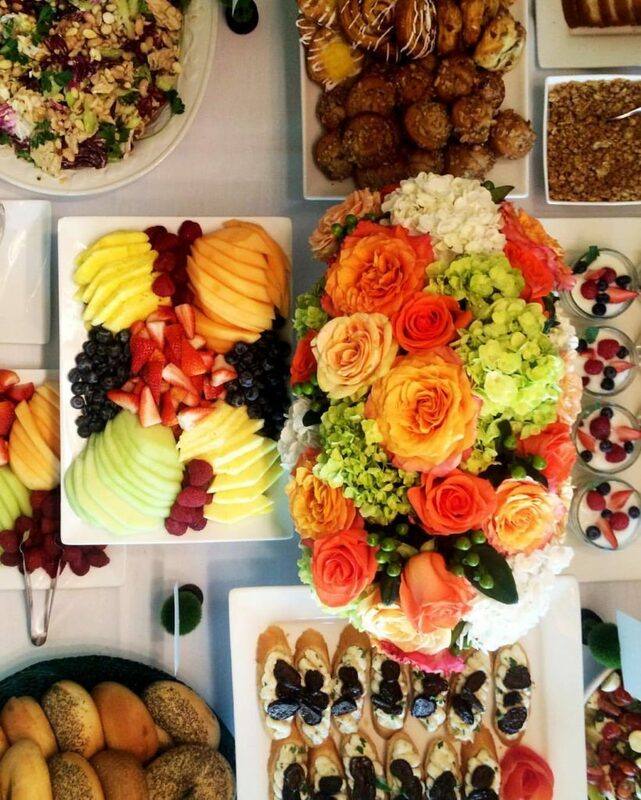 We have extensive experience in all forms of catering, from corporate breakfasts & lunches, private in-home parties, to the trendiest exclusive events in Dallas. Our group of professionals includes Victor Mari Alonso, who has over thirty years of restaurant and catering experience in the most prominent areas of Dallas. Eva Wilkins will maintain and grow our long list of clients through corporate & social events for LUSH. We work with a number of Dallas’ best Wedding & Event Planners, as well as some of the best facilities in Dallas. LUSH Catering professionals are available for consultations and meeting planning at your convenience. Please contact our sales department or call 972.432.5403 for further information.